Thynne + Macartney has been recognised as a finalist for the Queensland Law Society’s (QLS) 2019 Equity and Inclusion – Large and Medium Legal Practice Award. The award recognises practices that promote sustainable, healthy workplace cultures while creating inclusive and equitable workplace practices.  The nomination exemplifies Thynne + Macartney’s longstanding commitment to embracing workplace equality and diversity in all areas of the firm. Thynne + Macartney previously won the award in 2011. The award winners will be presented at the QLS Legal Profession Dinner on Friday 15 March.